AdNews provides our reader-audience with a comprehensive take on the Australian advertising, marketing and media industry, and delivers our advertising-clients an engaged industry audience, and an array of innovative techniques and channels to engage with them. Our multi-format product portfolio, including the monthly print edition, the website (updated as news breaks), the daily enewsletter and AdNews events delivers our reader-audience the news, information and resources they want, when they want it, and how they want it – whether it be bite-sized, online, or in-depth, in print. Because of this, we can deliver you an audience of engaged, active and thoughtful advertising and media professionals, from all levels of industry, and a range of media and event products to deliver your innovative marketing message to market. 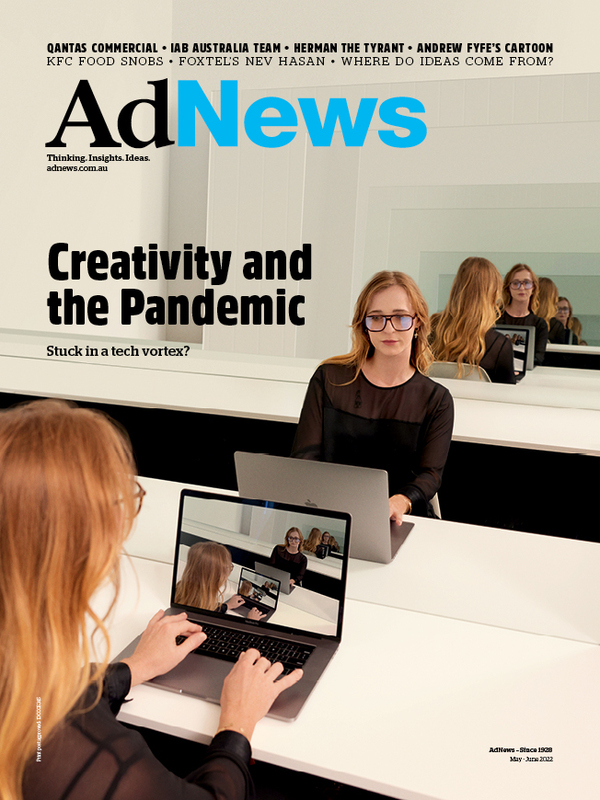 AdNews magazine, the advertising, marketing and media industry’s monthly bible, delivers our reader-audience a constructive, well-informed and balanced take on sector change and developments, in a high-quality and engaging print format. In print, we dive into the best examples of advertising work, we investigate and explore the big issues, we shine a light on the companies and people pushing the industry-envelope, we look to the expert views and opinions of the industry’s top stakeholders and trendsetters, and we help our audience decipher the data, to make more informed choices. Plus much more. In addition to information and analysis of the moment, each issue also focuses on a topical ‘feature’ subject, allowing you to take advantage of context to enhance the marketing of your product or service. AdNews runs a comprehensive portfolio of events, aimed at bringing the advertising, marketing and media industry members together. 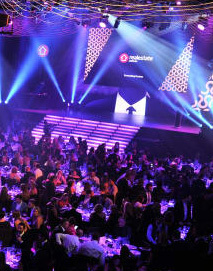 Events include the Agency of the Year Awards, Australian Magazine Awards, AdNews Live conference and the annual Media + Marketing Summit in both Sydney and Melbourne. The AdNews half-day forum will be a live, working summit aimed at those who have the ambition to lead our industry, and drive change. The all-new Media + Marketing Summit tackles the big picture issues affecting clients and their agency partners, and gives you insights you can learn from, be inspired by and apply to your own business. AdNews magazine is supported by www.adnews.com.au bringing you the industry’s breaking news, as it happens, throughout the day. 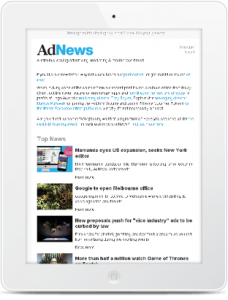 Digital subscribers can access AdNews in full from midday on publication day (AEST). Additional premium content is also accessible in the Digital Edition. 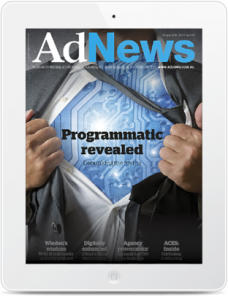 The AdNews email newsletter is sent daily to a subscriber base of more than 15,000 advertising, marketing and media professionals who have registered to receive industry news direct to their inboxes every weekday lunchtime. Additional emails about breaking news may also be sent. The click-through rates are well above industry averages. Campaign statistics are available upon request at the conclusion of each campaign. Get Great Magazines at a great price all year round! Visit Yaffa Media's virtual newsstand to take advantage of great savings, competitions and giveaways! Thinking of submitting an article to Yaffa Media? Get in contact with us about the brand you are interested in. Ever evolving technologies have urged Yaffa Media to diversify into a fully integrated media service provider.